Financial. We are not an estate agent. There are no fees of any kind. You will get a rental above the market price, but with no deductions. We make our profit by marking up, not by charging you a commission. Property Management. We have been operating since 1998. 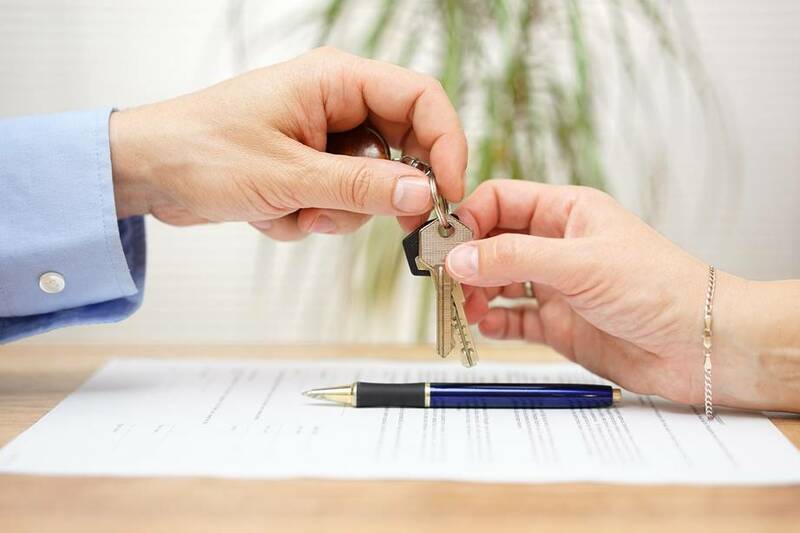 Over nearly 20 years we have developed the processes and procedures to ensure that when you want your property back, it is in great shape and that maintenance has been timely and professional. Average stay 5.5 months. Our minimum stay is 28 days. We do not do leisure stays, our guests are business travellers. Unlike Airbnb and other short-stay operators, your apartment is not going to be used by tourists, revellers or worse. Well behaved guests. Our guests are in town to work, not to party. Their company is paying the bills and expects good behaviour from their employees. They will not be disturbing their neighbours or causing building management to issue you with breach notices. No Work. If you have tried AirBnB rentals, you will know that short-stays generate a lot of work: Meeting and greeting, handing over the keys, cleaning and stocking the apartment and rectifying the damage. We accept full responsibility for managing the booking. We have been around for nearly 20 years and we know what we are doing. Trouble-free administration. You will receive your monthly rent and statements in a timely and efficient manner. You will also always have access to management to answer any queries you may have. More Information. Please contact us for more details. 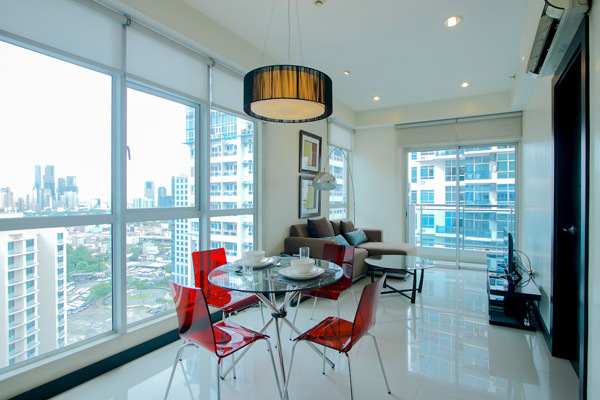 >A one-bedroom apartment of 50 sq metres or more, or a two-bedroom, two-bathroom of 70 sq metres or more, in a premium building, in Makati, Bonifacio or Quezon City, your property may qualify to be listed with us. Please review the apartments listed on this site as a guide to acceptability. 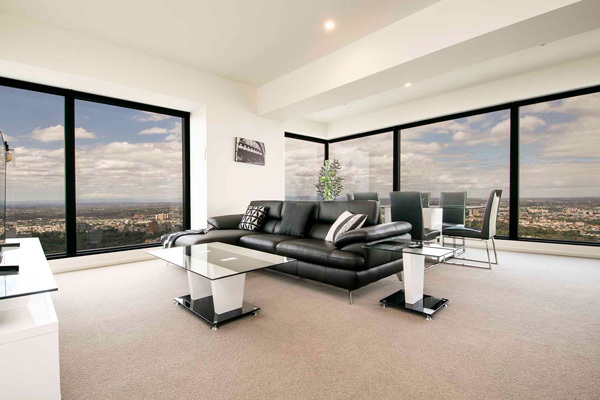 If you are in Melbourne or Perth Australia our rent your apartment page will provide you with some guidance and has further information to contact us.